Once the career roadmap has been created, action is required. The career roadmap provides a comprehensive list of goals and tasks that need to be completed on a daily, weekly, monthly or annually basis. Career plans are only as good as the ability of the person to act and execute the tasks required. The ability to execute and follow the roadmap in a timely fashion is important to your success. 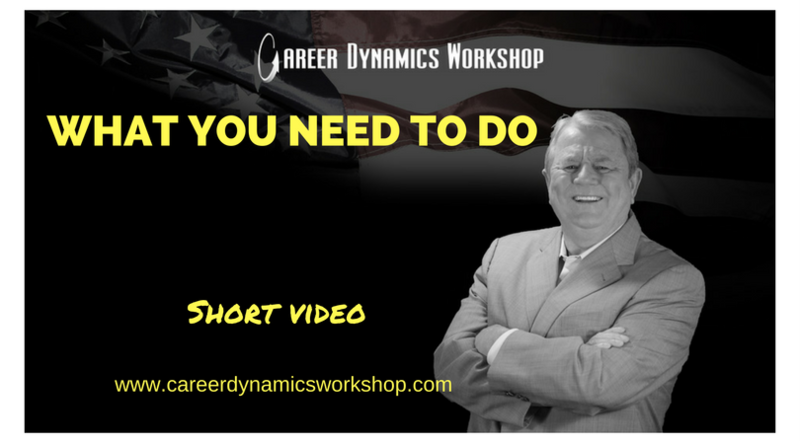 Career Dynamics Workshop is all about providing the tools,techniques and strategies to focus you on get you on that career roadmap.